Waiting on Wednesday is a weekly meme hosted by Jill at Breaking The Spine. It showcases each blogger's most anticipated books. 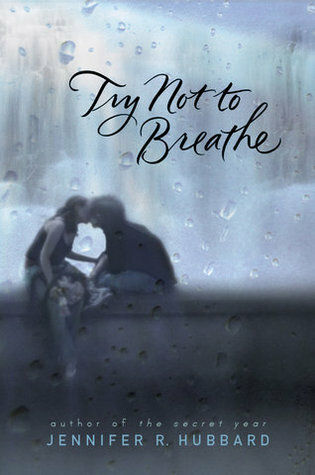 This week, my pick is Try Not To Breathe by Jennifer Hubbard. ever been brave enough—or cared enough—to ask. that he desperately needs to start living again. about a difficult but important subject"
Why I Can't Wait:If you know me, you know how much I love Jennifer Hubbard's The Secret Year. It's breathtakingly heartbreaking and beautiful. This sounds just as amazing. Will I need another box of tissues? I guess I won't know till next year (curse you, Viking!). Ooo! This one sounds really interesting. I'll definitely have to add it to my list. :-) Thanks for sharing! This sounds really amazing. I haven't read The Secret Year yet, but now I plan to have a box of tissues next to me when I do! I really liked The Secret Year by Jennifer Hubbard so I'll definitely have to check this one out. Great choice! 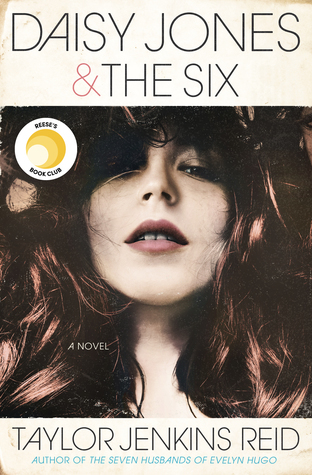 That cover is utterly swoon-worthy! Although... I tend to shy away from books featuring romance as a main topic. Oh, we loved The Secret Year. This one sounds great too. Thanks for telling us about it! leeeeena! What would I do without you? I didn't even know about this one and I love Jennifer and The Secret Year. Wow what a great pick. This will probably have me crying to :P.